Start taking classes at Barre South and other studios! A locally owned barre studio that fuses ballet, pilates and yoga to strengthen and tone targeted muscles throughout the entire body. 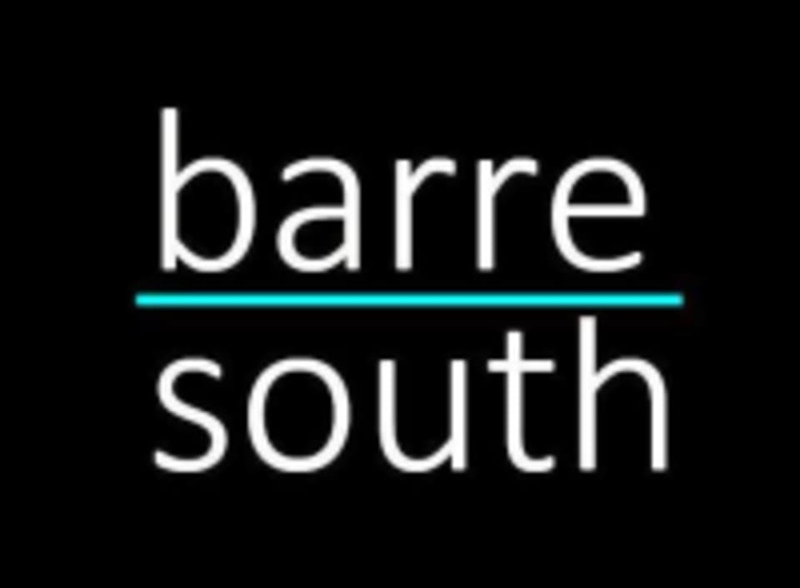 Come and practice at Barre South! Please wear comfortable clothing like yoga pants or leggings (shorts not recommended). No socks necessary but feel free to wear sticky socks for slippery feet! They provide mats and towels. Feel free to bring your own water; they also have FIJI bottles available. Barre South - Mt. Pleasant is located at 735 Coleman Blvd., Mt. Pleasant, SC 29464. Free parking in front of the building or on the first floor of The Boulevard garage. This class was great. I felt the burn all the way through. The music was enjoyable. Would highly recommend! I love this class, it’s a great way to get started for the day! Great class and fantastic instructor! Such a great class! Each section separated with stretching, which helped in feeling loose and ready for the next thing. Also challenging, but Rebecca have lots of pointers and options to make it easier/less painful! Everyone was so nice! Great workout!